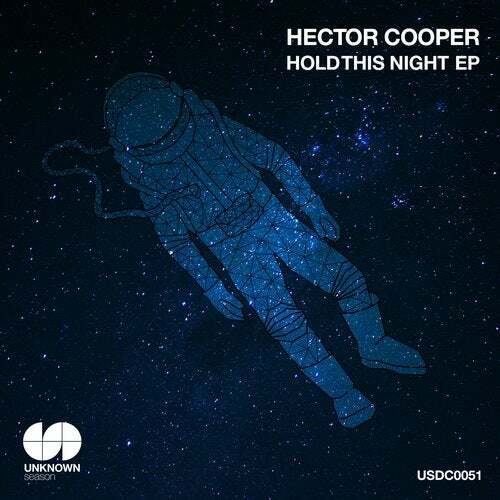 We are honor that we can release Ukurainian talent DJ producer Hector Cooper. Hold This Night EP EP is unique and beautiful. And you can feel various factors of music we think.Hold This Night is like 80's new wave reggae and dance music band style deep house track. Sun Is Shining is deep atmospheric hypnotic synth modern deep house. 90's female vocal sample is very effective on the track. Deep In My Heart is warm keys and male voice sample are good vibes on the track for soulful and deep moments. Stargazer is melodic musical balearic beutiful deep house.